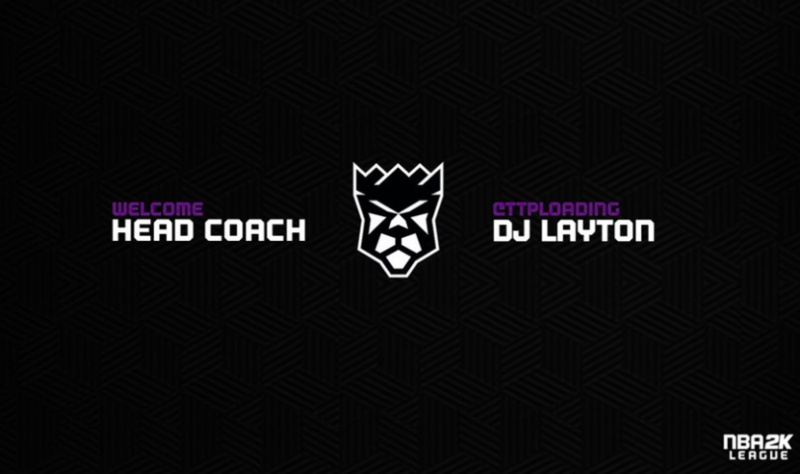 Kings Guard Gaming has hired DJ “TTPLOADING” Layton as its head coach. The former college point guard previously served as the varsity head coach at Faith West Academy, in Houston, Texas, and trains top-level high school, college and professional athletes in the summer. In 2017, he started the Pro-Am brand “Trust the Process” (TTP) and qualified for the Road to the All-Star Game tournament on NBA 2K17. “My passion has always been 2K and coaching and being able to find a position that includes both is a dream job,” Layton said. Kings Guard protected worthingcolt_ and timelycook from expansion and holds the third overall pick in the 2019 NBA 2K League Entry Draft. In the middle of season one, the team hired former Division-I point guard Paolo Mancasola as its head coach. Mancasola, while liked by the players, never appeared to be the longterm solution for Kings Guard at the head coach position. Layton will join the players in preparing for the entry draft as Kings Guard looks to rebound from a disappointing 4-10 2018 season.